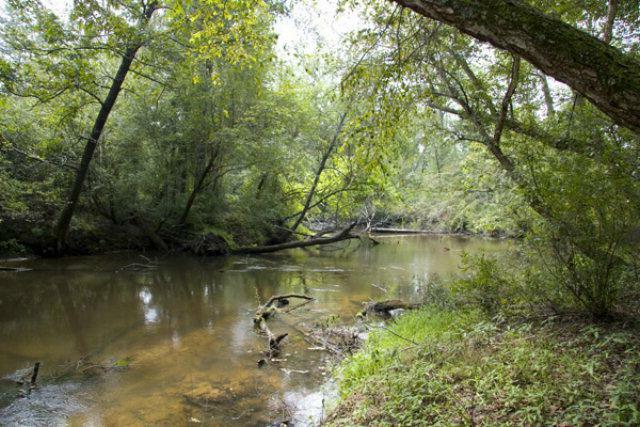 If you want hunting, fishing, and great home sites close to Augusta, then this is it. These tracts all feature long frontage on Brier Creek. Brier Creek is renowned for its great fishing and hunting. With good frontage on a county maintained road just outside of Keysville, these tracts are only 40 minutes from downtown Augusta. Additional acreage and owner financing are available. Listing courtesy of Brashear Realty Corp..